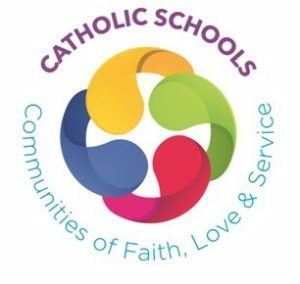 The Catholic Schools’ Support Service (CSSS) works in collaboration with teachers, school management, parish clergy, parents and guardians to support and resource Catholic Ethos and religious education in primary and post-primary schools across the Diocese of Down and Connor. Visiting schools to meet with, advise, assist and encourage school staff and especially religion teachers in their work. Facilitating collaboration between schools and teachers. Advising the Principal / Board of Governors and religion teachers on the catechetical syllabus, suitable textbooks and helping devise and supply suitable resource materials and assistance in formulating policies, e.g. RE, RSE. Assisting Principals / Board of Governors through in–service staff days and school support visits to evaluate and embed Catholic ethos within their school and supporting the provision of Religious Education within the school timetable. Providing pastoral support to teachers and chaplains and providing catechetical, liturgical and pastoral resources to assist their work.